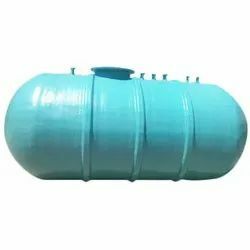 Our product range includes a wide range of frp panel tank, frp pickling tanks, frp chemical storage tanks, frp high pressurized hot water tanks, frp underground storage tank and frp rectangular water tank. 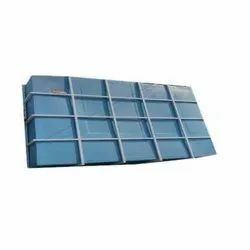 FRP Panel Tank offered are precision made using prefabricated Fiberglass Reinforced Polyester that can be not only easily assembled through bolting action but the panels these are offered with also meet highest standards of sanitary storage. As these tanks are rust free, its noncorroding properties assist in extending service life span of tanks as well as in minimizing maintenance requirements. Further, we can also assemble the tanks as per the requirements of the customers in terms of panel availability with thickness and dimensions. Height can be adjusted as per the requirement. 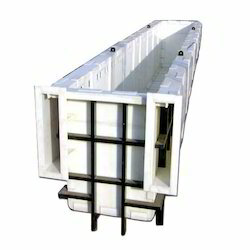 We offer FRP Pickling Tanks. These products are manufactured quality raw material and extrusion welding technology. These tanks are used various applications that are required in hot dip galvanizing, wire galvanizing, chrome plating and 7 tank processes. These products are known for features like durability and resistivity to various adverse conditions due to their MS Frame structure. 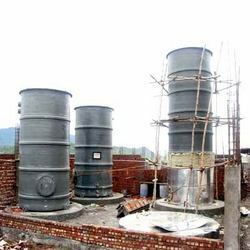 Our offered FRP Chemical Storage Tanks consist of FRP Lining on RCC, Floor, Wall and various material. We check these tanks on the basis of various well-defined parameters to assure a defect-free array of products to our customer's. 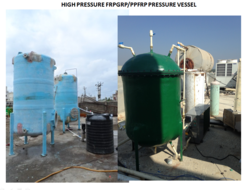 We are manufacturing FRP/GRP/PPFRP High Pressurized Hot Water Tanks. The top coat is UV Stabilized for weather resistant. Testing pressure is 1.5 times the working pressure carried out at the manufacturing unit. Color Black, Grey, Blue, Natural etc. 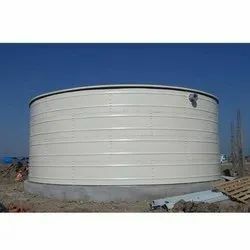 We are manufacturing FRP underground storage tank for water /diesel/petrol/chemicals. These tanks are manufactured by filament winding process. Color Natural, Blue, Black, Grey etc.